Stewart is currently working on a new Comprehensive Growth Management Plan for the Town of Smithfield. The plan includes a visioning process with innovative outreach activities like pop-up meetings at festivals, district conversations and an interactive publicinput.com website. 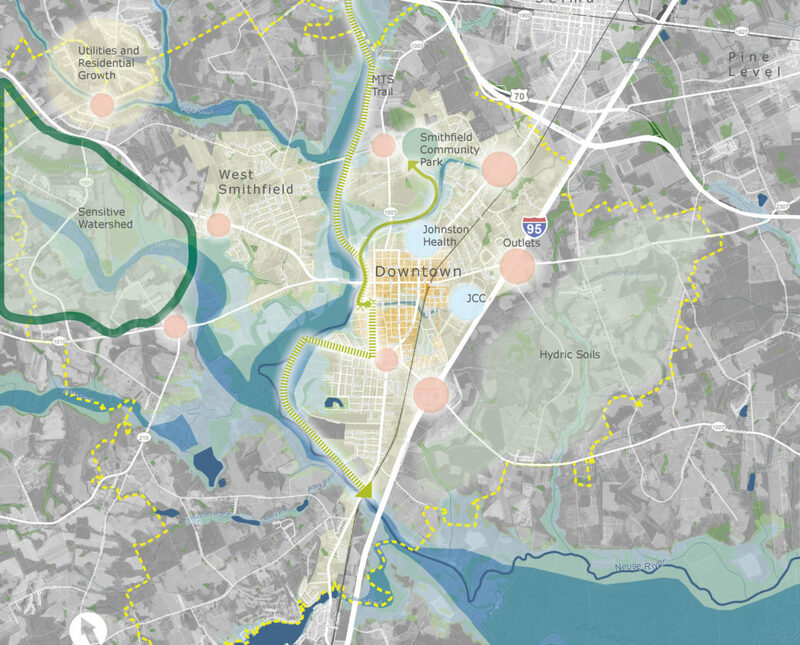 The plan will include a housing and economic analysis, land use suitability and build-out modeling, downtown revitalization strategies, conceptual designs and a focus on tying together land use and infrastructure recommendations and investment decisions.